Would you would like to contribute to our website? To help 50something HQ grow and to broaden the range of topics aimed at this new and exciting generation, we welcome your ideas and contributions. It doesn’t matter whether you are an experienced or aspiring blogger, if would like to be a guest blogger on our site then simply pop across to our Contact page and tell us what you can offer. articles which inspire people who have retired to use the skills and knowledge they have acquired, not only to further their own interests, but also to help others through mentoring, teaching, advising, consulting etc. If any of these ideas have inspired you to get scribbling, then go to our Contact page and tell us what you can offer. Sharing your experiences, interests, skills, passions and hobbies will not only help to inspire others it will also help our website to grow into a resource which people will want to visit and use. 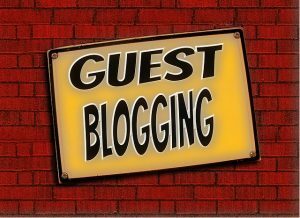 Whether you are an experienced or aspiring blogger we would love you to be a guest blogger for 50something HQ.